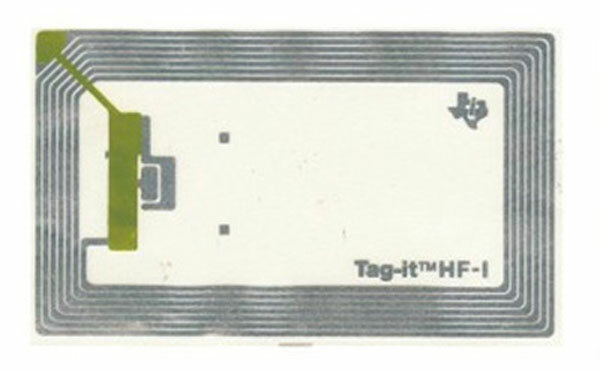 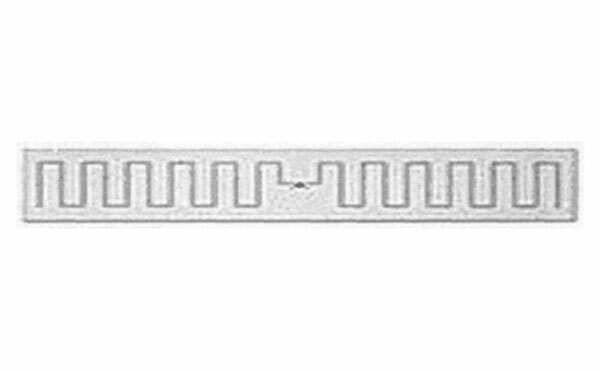 TI Tag 2K Inlay used US TI (Ionstraimí Texas) sliseanna, the data stored at 131 degrees Fahrenheit (55° C) will be stable for about 60 blianta. 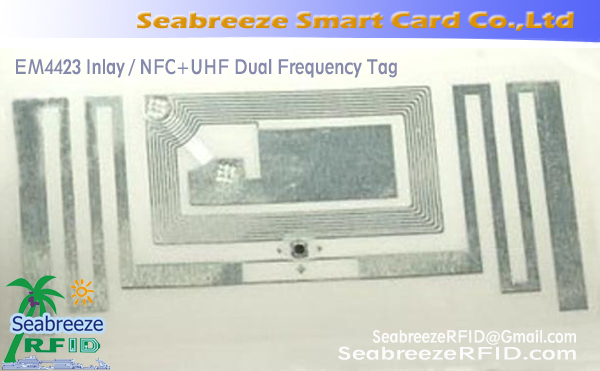 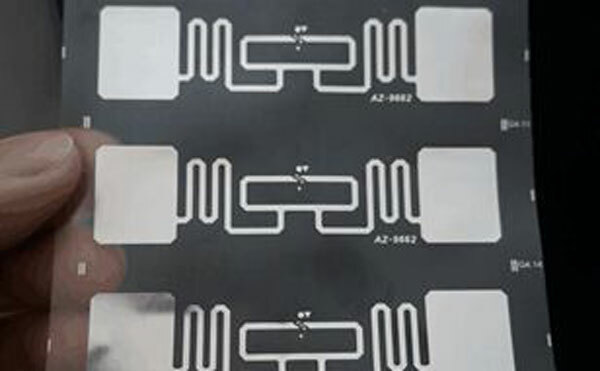 Can be packaged into PVC card \ Special card \ Seal card \ Portrait card \ Keychain card \ Cartridge Label \ jewelry label \ anti-metal labels \ anti-electromagnetic labels \ stickers and so on. 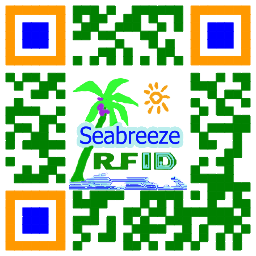 Library management, file management, product line item tracking management, warehousing / inventory management, jewelry retail / display, drug tracking management, srl.